Losing someone you love is painful; but, it’s even more challenging when the situation could have been prevented. 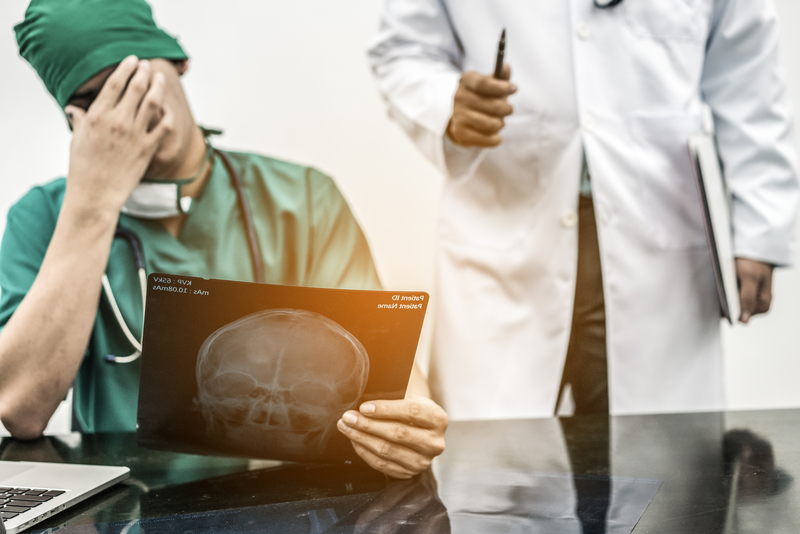 If someone’s negligence caused their passing, filing a wrongful death claim can alleviate much of the financial stress. The attorneys at Osborne, Tripp & Schmidt guide clients in Sparta, WI, through the complex process. Below, they offer a brief guide to the topic. Typically, attorneys require four elements to establish a valid wrongful death claim. First, they must prove your loved one’s death resulted from the defendant’s actions. Second, they need to show negligence or misconduct. Next, you will have to demonstrate that the death directly impacted you and the rest of the family. Finally, you must prove how the loss of your loved one caused financial damages. Wisconsin has strict rules governing who is eligible to file a wrongful death claim. A party can seek compensation if they are the surviving spouse, domestic partner, child, parent, or guardian of the deceased. Personal representatives of a decedent’s estate may also file. No matter who decides to bring a claim, the court will keep a portion of the damages awarded for the care of the decedent’s dependents if they have a spouse, minor children, or a domestic partner. The amount will not exceed half of the total figure. Many circumstances can lead to wrongful deaths. Some of the most common reasons to file a claim include traffic collisions, medical malpractice, work accidents, and defective products. In each of these instances, multiple parties may be liable, so it’s essential to review the details of your case with an attorney to identify everyone you can name in the claim. In Wisconsin, a loved one can recover medical expenses incurred as a result of the incident causing the death, as well as lost wages, future income earning capacity, funeral and burial costs, and loss of society and companionship, which is limited to $350,000 for deceased adults and $500,000 for children who’ve passed. Personal representatives may also request a survivorship claim to cover the pain and suffering the decedent endured between injury and death. If a loved one passed due to another’s carelessness, the legal team at Osborne, Tripp & Schmidt will help you file a wrongful death claim. They offer quality legal guidance through every step of the process to protect your rights and build a strong case. Their attorneys possess an in-depth knowledge of all the associated laws and have a proven track record of success for getting families the compensation they deserve. Call (608) 269-2400 to schedule a consultation, or visit them online for more information about the firm.